Resources to help your body, faith, and finances stay in shape. 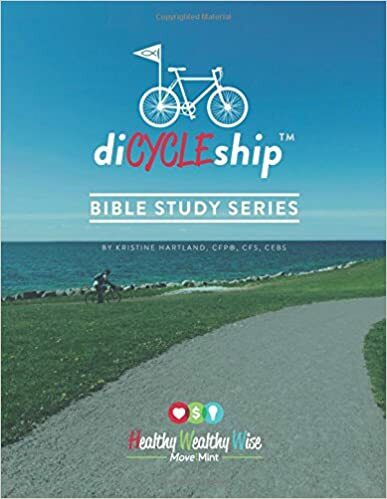 This book contains three 6-week Bible studies that are focused on living a healthy, integrated life centered around God’s will for you. 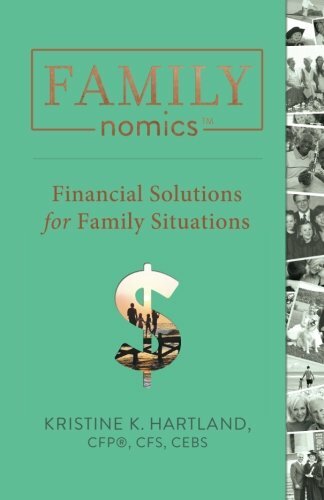 FAMILYnomics™ is a collection of short stories about families with real-life financial problems. Discover the solutions that provided them with financial well-being and improved their family relationships at the same time.